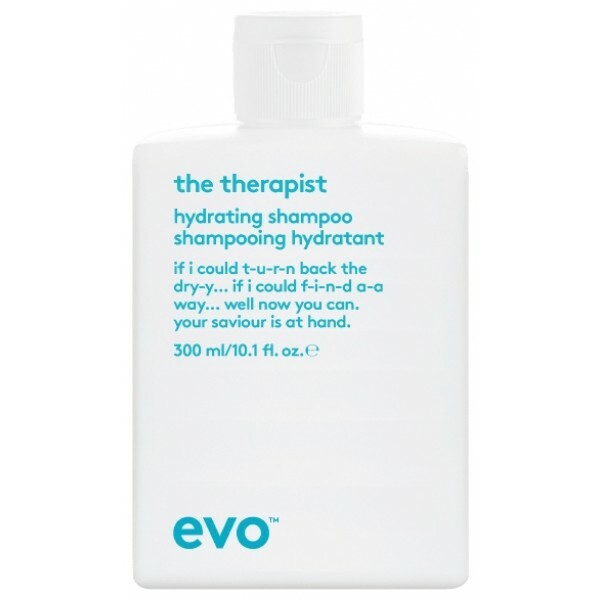 Specially formulated to meet the needs of dry, frizzy or colour-treated hair, Evo The Therapist Hydrating Shampoo is a wonderful multi-tasker that will effectively cleanse and smooth your locks. Intensively moisturising, it gently washes away excess oil, dirt and impurities, whilst minimising frizz to leave your hair more soft and manageable. 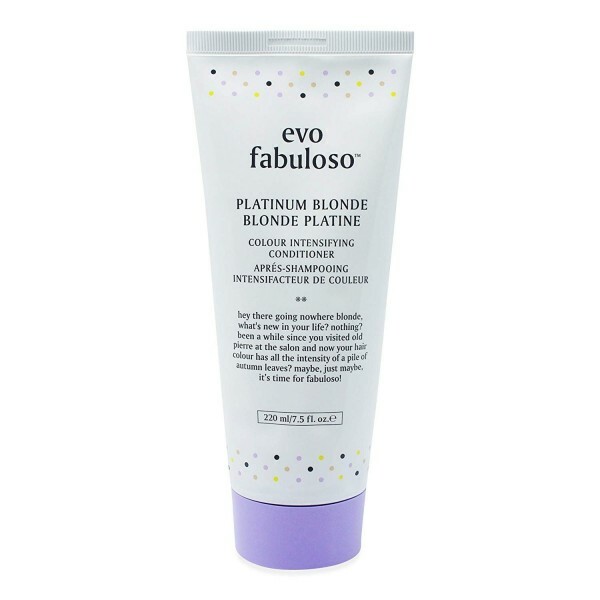 As well as smoothing and strengthening your hair, it also contains UV protectors which help to shield your hair from solar damage, as well as preventing colour fade.